Simon & Garfunkel's 'Mrs. Robinson:' Where Did You Go, Mrs. Roosevelt? Simon & Garfunkel's 'Mrs. Robinson:' Where Did You Go, Eleanor Roosevelt? Simon & Garfunkel's song "Mrs. Robinson" is almost inseparable from the 1967 film The Graduate, in which it appears. 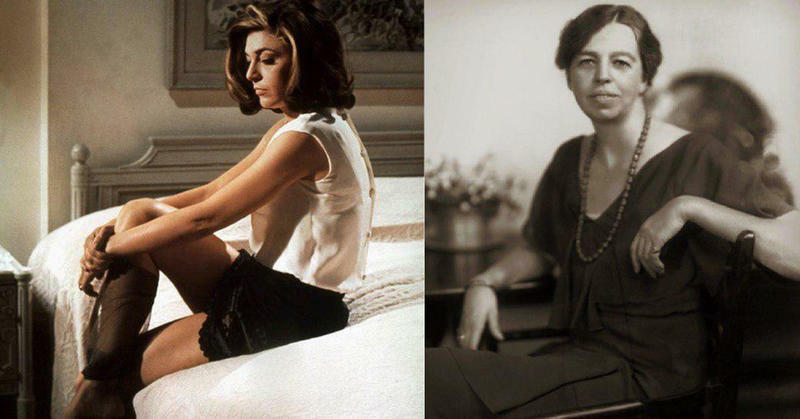 Mrs. Robinson is one of the main characters in the movie; played by Anne Bancroft, she seduces the young protagonist Ben (Dustin Hoffman) and sets in motion a plot that deals with the forces of love and lust amid the generation gap of the '60s. “Mrs. 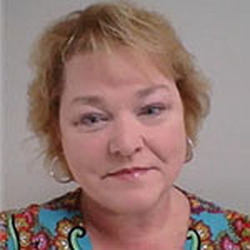 Robinson,” was originally titled, “Mrs. Roosevelt.” The song and had absolutely nothing to do with the plot of The Graduate. When director Mike Nichols said he needed another song for his movie, Paul Simon told him that they were too busy touring and that he only had “a song about times past, about Mrs. Roosevelt and Joe DiMaggio and stuff,” but it wasn’t finished yet. It was originally a tribute to Eleanor Roosevelt and the passing of an era; a more innocent era to be exact. When Nichols realized "Mrs. Roosevelt" had the same number of syllables as “Mrs. Robinson”, he asked Simon to change the title and the song “Mrs. Robinson” was born. 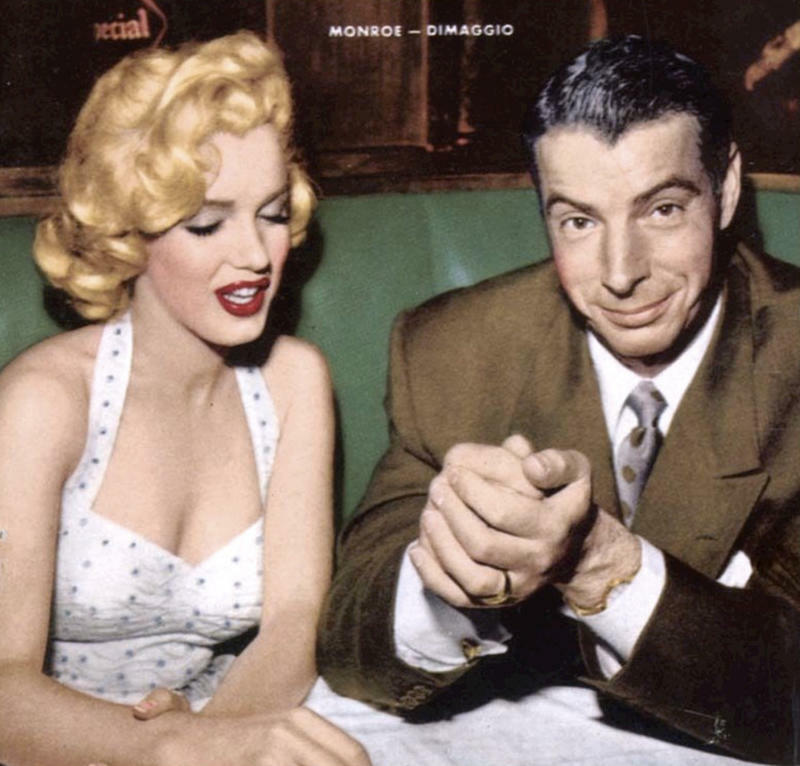 "What I don't understand," [DiMaggio] said, "is why you ask where I've gone. I just did a Mr. Coffee commercial, I'm a spokesman for the Bowery Savings Bank and I haven't gone anywhere." In the 50's and 60's, it was fashionable to refer to baseball as a metaphor for America, and DiMaggio represented the values of that America: excellence and fulfillment of duty (he often played in pain), combined with a grace that implied a purity of spirit, an off-the-field dignity and a jealously guarded private life. ... He was the antithesis of the iconoclastic, mind-expanding, authority-defying 60's, which is why I think he suspected a hidden meaning in my lyrics. The fact that the lines were sincere and that they've been embraced over the years as a yearning for heroes and heroism speaks to the subconscious desires of the culture. We need heroes, and we search for candidates to be anointed. 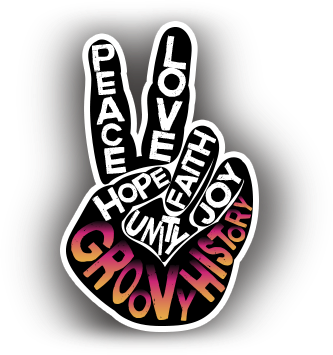 When we look back on the 1960s, we often remember them for what has endured -- not for what it was like in the day. Music is a prime example; there's a lot of popular music from the '60s you never hear, as tastes have changed. Or you hear it, but you don't associate it with the idea we now have of "the '60s." And we're talking about big, chart-topping hits. That's right -- in the decade of the '60s, the Record Of The Year category collected some of the greatest elevator music of all time. Director Mike Nichols had been a fan of the music of Simon & Garfunkel -- that's why he sought them out for "Mrs. Robinson" and the soundtrack of The Graduate. After the mutual success, Nichols decided to take the relationship further, casting both musicians in his next movie, the adaptation of Joseph Heller's Catch-22. It seemed like a fine plan -- until Nichols cut Paul Simon out of the movie. 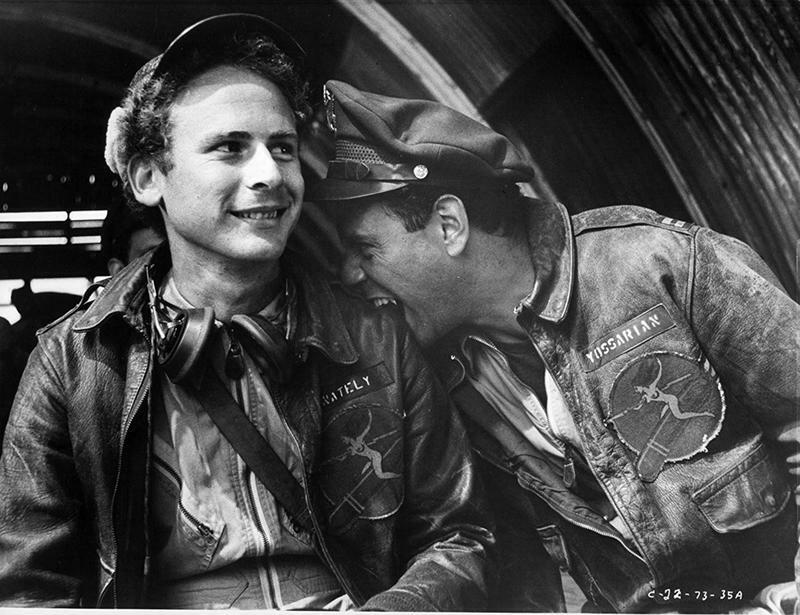 Garfunkel, who had always harbored acting ambitions, stayed on, and had a significant role as the airman Nately. Simon was disappointed at his partner's lack of solidarity. 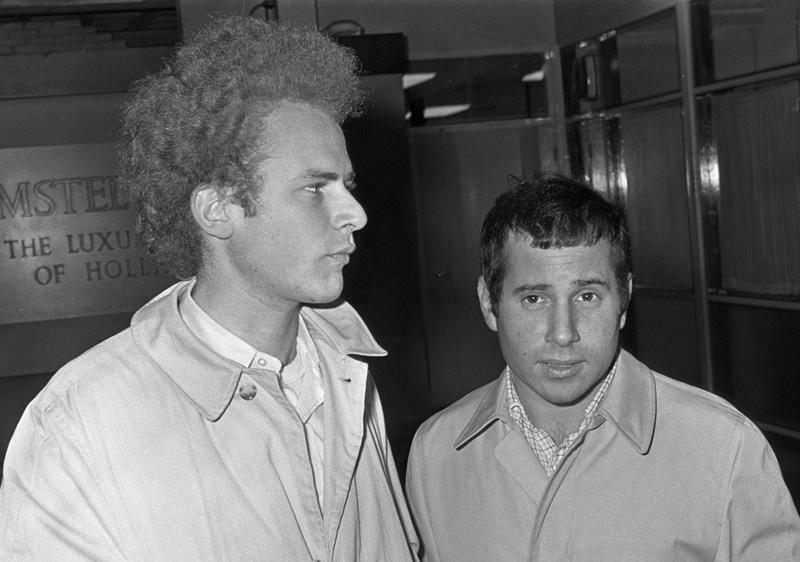 While Garfunkel was off filming Catch-22 in Rome, Paul Simon stayed in New York and wrote the songs for Bridge Over Troubled Water, which was released in 1970 and was their last album together. The duo split up later in 1970. Simon's song "The Only Living Boy In New York" is said to be based on the time he spent waiting for Garfunkel to return from Rome so that they could get on with recording the album.